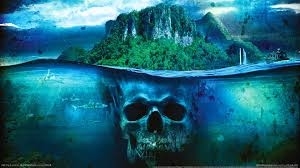 Far Cry 3 is a first person shooter video game that I like to play A LOT. If you ask me I think it is one of the best video games I've ever played. First of all I love the fact that you can free roam, the ability to explore the map and hunt for supplies is great. Secondly I think it is great that you can do things in whatever order you want, I hate it when a game feels very linear, if you get stuck in Far Cry you can just skip the part you're on and come back to it later. Third is the ability to do things in different ways, you can do missions stealthily or just run in guns blazing. Finally I love the story, it is a great feeling to save your friends and defeat the villains Vas and Hoit. 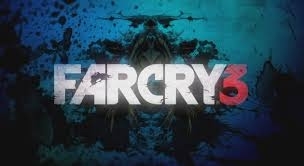 All in all I would say without a doubt that Far Cry 3 is the best FPS video game I've ever played.